You’ve heard of A Cold Day in Hell, but what about a glum day in the Tremors camp? 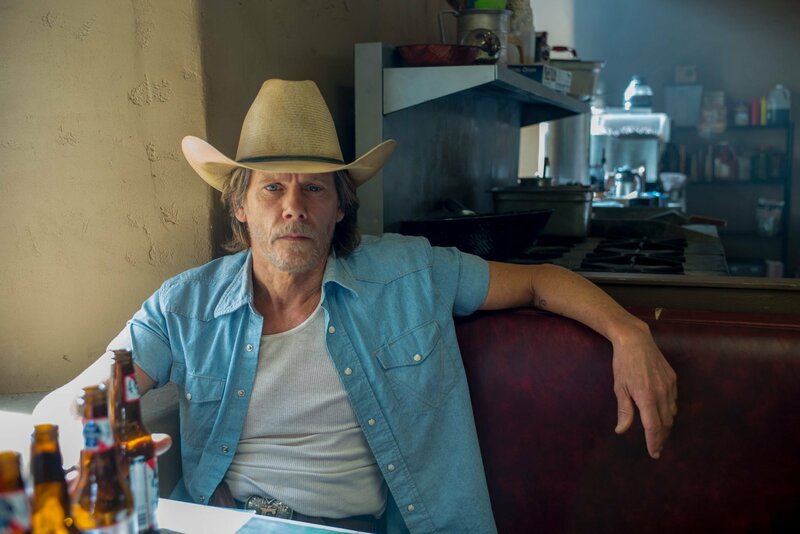 Sadly, that was very much the case over the weekend, when Syfy opted against developing its planned TV series starring Kevin Bacon as a much older, yet none the wiser, Valentine McKee. 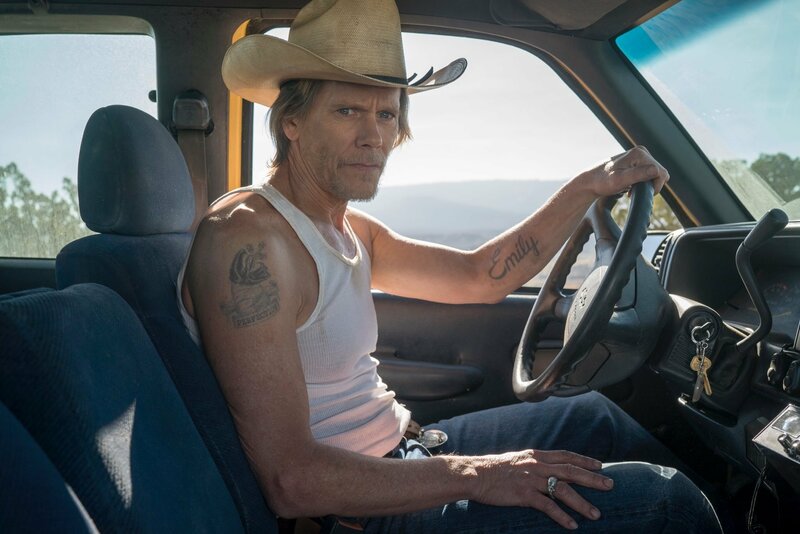 A Cold Day in Hell remains unaffected by the cancellation – just as well, as it’s due to hit home video tomorrow – though in order to give viewers a taste of what could’ve been, Andrew Miller (h/t Bloody Disgusting) has unearthed a slew of high-res screenshots featuring Bacon as Valentine McKee, stained white tank top and all. They’re all included below, just after the actor’s original Instagram message about Tremors‘ cancellation. 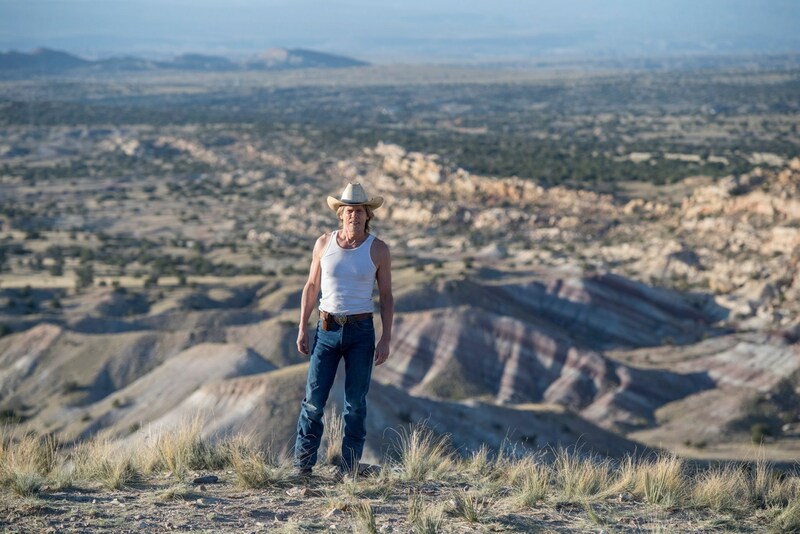 Vincenzo Natali, meanwhile, admitted that there’s still a sliver of hope that the Tremors pilot may wind up on a rival network, though he couldn’t guarantee as much at this early stage. Alas, the wound is still fresh. I suppose it’s possible [that the series could land elsewhere]. People loved it and it tested great. I am baffled by this decision. 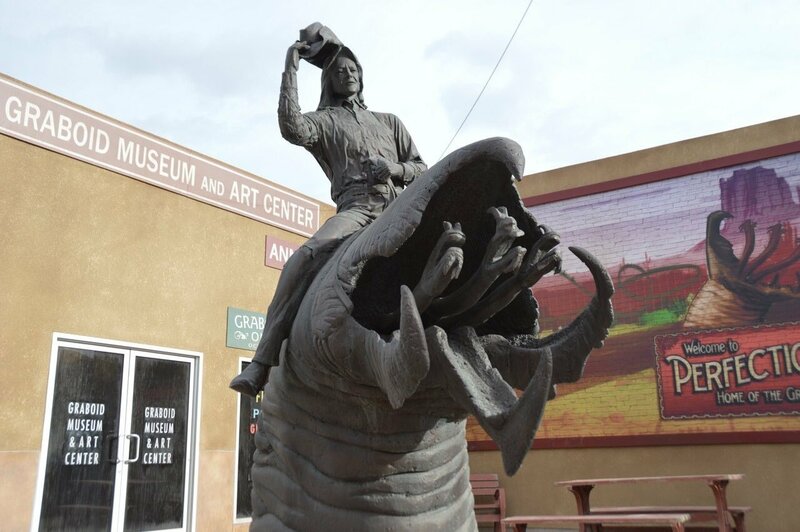 It seems that planned Tremors TV series wasn’t to be, leaving the fate of Valentine McKee and his posse of Graboid-hunters up in the air. But this is by no means the last hurrah for those beastly worm monsters, as A Cold Day in Hell is expected to burrow its way onto Blu-ray and DVD tomorrow, May 1st (pre-order here).